Steven A. 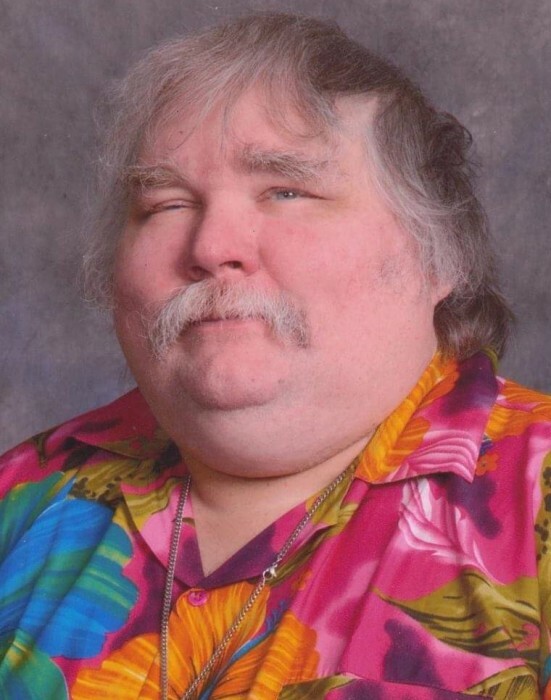 “Steve” Coiles, 57, passed away January 30, 2019 at Perry County Memorial Hospital. He was born in Tell City, Indiana on August 29, 1961 to the late Thomas and Mattie (Ball) Coiles. Steve was a member of First Baptist Church in Tell City. He had formerly worked at Masterbrand, Kimball and Tell City Chair. Steve enjoyed riding his motorcycle when he was able, social media, playing online games and spending time with family and friends. Surviving is his daughter, Shasta Coiles, Owensboro, Kentucky; grandchildren, Destiny, Jarison, Trevan and Olivia Coiles; a brother, Jim Coiles, Tell City; and a sister, Betty Hinton (Bob), Tell City. Funeral services will be at 2:00 PM CST Saturday, February 2, 2019 at Huber Funeral Home, Tell City Chapel. Pastor Dan Hopkins and Mike Rounds will officiate. Burial will follow in Greenwood Cemetery. Visitation will be Friday from 2:00-7:00 PM and Saturday Noon -2:00 PM at the funeral home. Memorial contributions may be made to First Baptist Church, Tell City.